How Well Do You Know Your BBQ? We know you love it, but how much do you really know about barbecue? 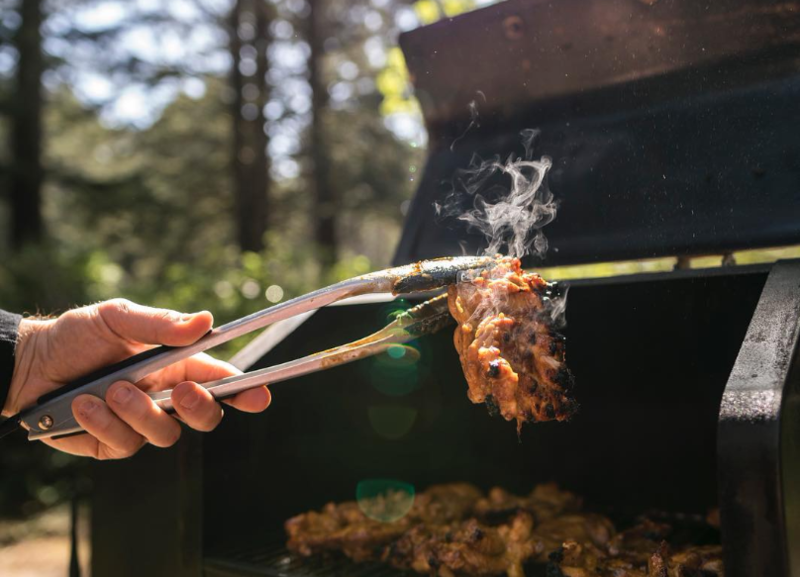 As we kick off Summer and the season of BBQ, test your knowledge with these fun facts. Still looking for the perfect Father's Day gift? 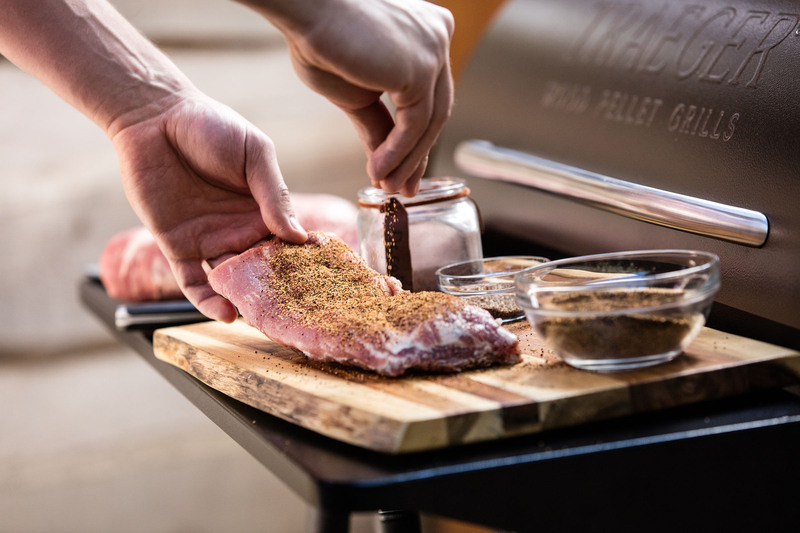 Look no further than BBQ Island's top picks for dad.